856 CE, Ireland is a land of myth, magic, and blood. Viking raiders have fought the Irish for over half a century. Rival Irish clans promise only betrayal and carnage. Kaireen, daughter of Laird Liannon, is suddenly forced into an arranged marriage with her sworn enemy, a Viking. She refuses to submit. With no mention of love, only land and the protection of her clan, she endeavors to get her betrothed banished from her country. Will love find its way around her stubborn heart? Bram, the Viking, finds himself without future or inheritance as a younger son in his family. A marriage to the Laird’s daughter would grant him land if he swears fidelity and if his men will fight along with the Liannons against any foe—Irish or Viking. However, the Laird’s feisty daughter only holds animosity for him and his kind. Is marriage worth the battle scars of such a relentless opponent? With the blame for a rival laird’s death treacherously set against the Liannons, Kaireen and Bram must find a way to lay aside their differences as an unforeseen darkness sends death snapping at their heels. 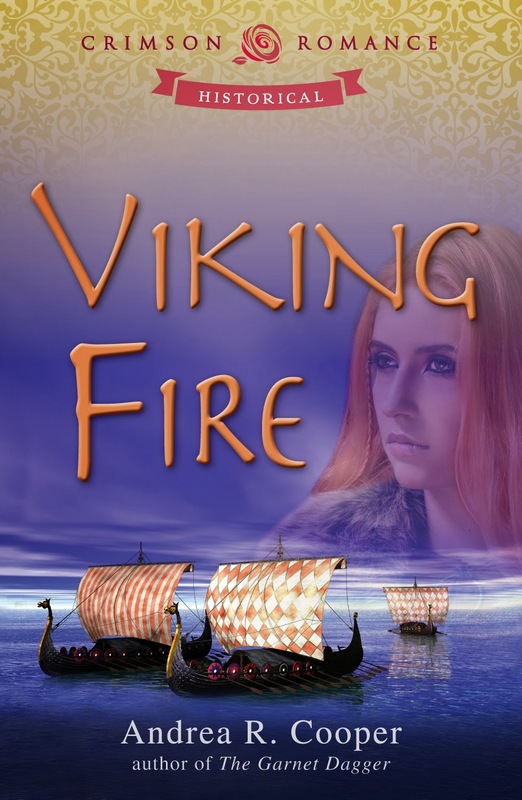 "Viking Fire" was a very refreshing read in which story, characters and setting are very well defined and beautifully described. There are lots of details that, together with the language, make it easy for the reader to project themselves in that Era, one I've personally always loved. It's all fast-paced and rich of action, mystery, magic and drama, but there is also the romance that never stops making you all dreamy, especially in a gorgeous Ireland of another time... Kaireen always tries to deny any kind of attraction she may have for Bram, that's why every time the flirting between them sort of takes the shape of a fight, it's more with herself than with Bram, really. 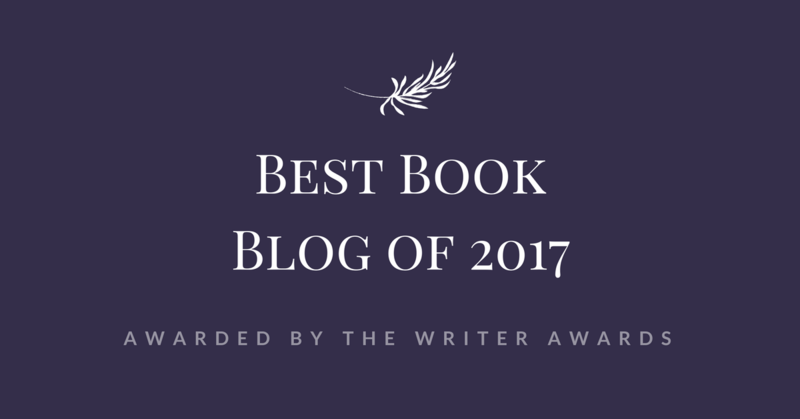 Considering the proper use the author makes of the language, their moments together are precious and leave the reader asking for more. I think Andrea R. Cooper did a very good job with this story and I invite every historical/fantasy reader to give this book a go, you'd be surprised of how fast and captivating it is!